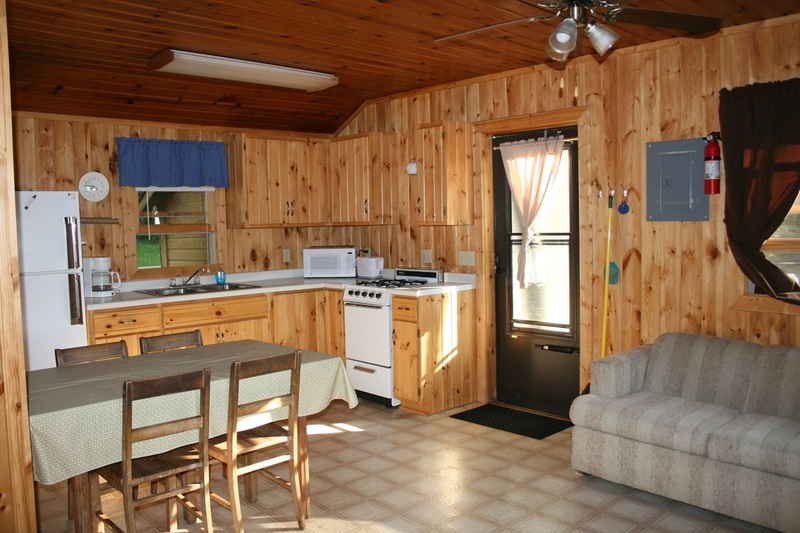 All have knotty pine interiors, ceiling fans, decks, grills, full baths and fully equipped kitchens. Each cabin comes with a dock space or a 14ft. boat. 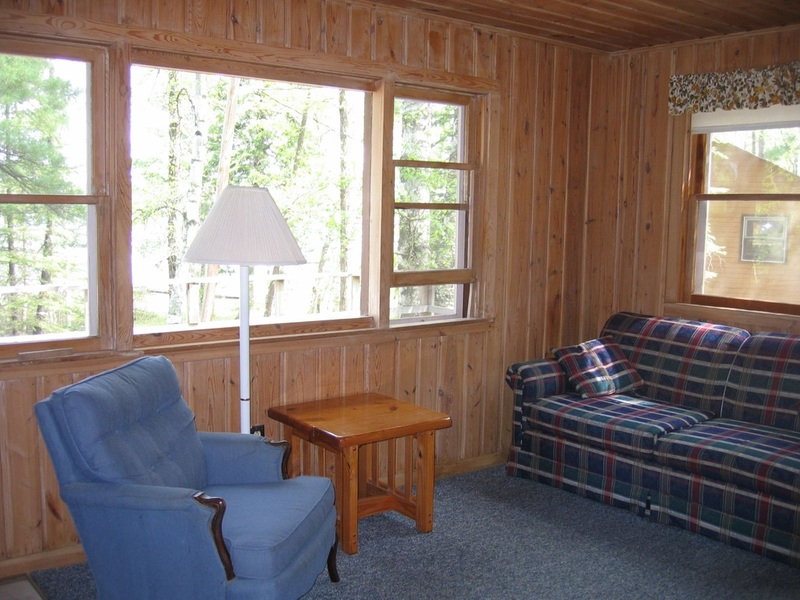 Both have knotty pine interiors with a deck, grill, full bath and a fully equipped kitchen. Cabin comes with a dock space or a 14ft. boat.